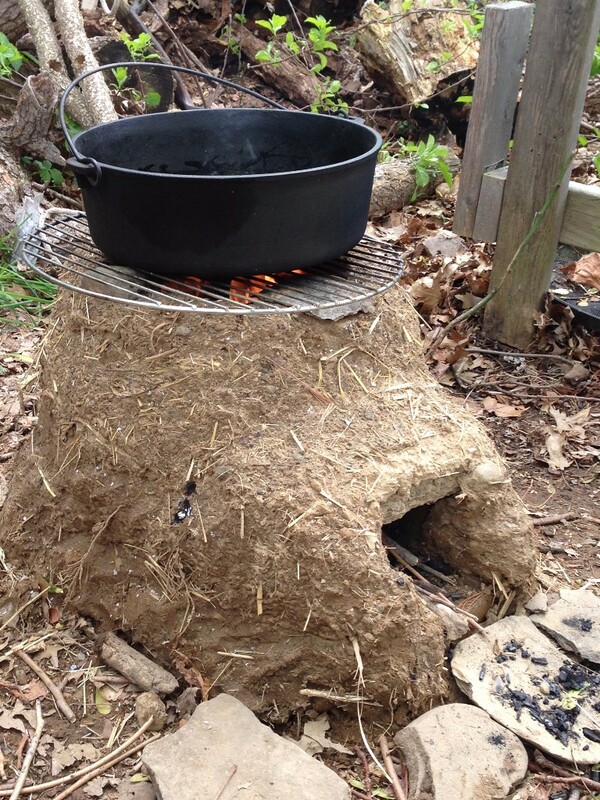 May Dirt: Cob stove, Cowboy beans, Coobook, Mystery garage, Why wild food? Sheep & wool festival. "Crossing a bare common, in snow puddles, at twilight, under a clouded sky, without having in my thoughts any occurrence of special good fortune, I have enjoyed a perfect exhilaration. I am glad to the brink of fear. In the woods too, a man casts off his years, as the snake his slough, and at what period soever of life, is always a child. In the woods, is perpetual youth." Camp is just around the corner. The warm summer season to come makes it easy to 'cast off our years' and step outside. Fair, sunny days, thick afternoon thunderstorms, tall grass, blooming flowers, all of nature very much alive, gives us every excuse to drop what we're 'supposed to be doing' and spend time just 'being' outdoors. 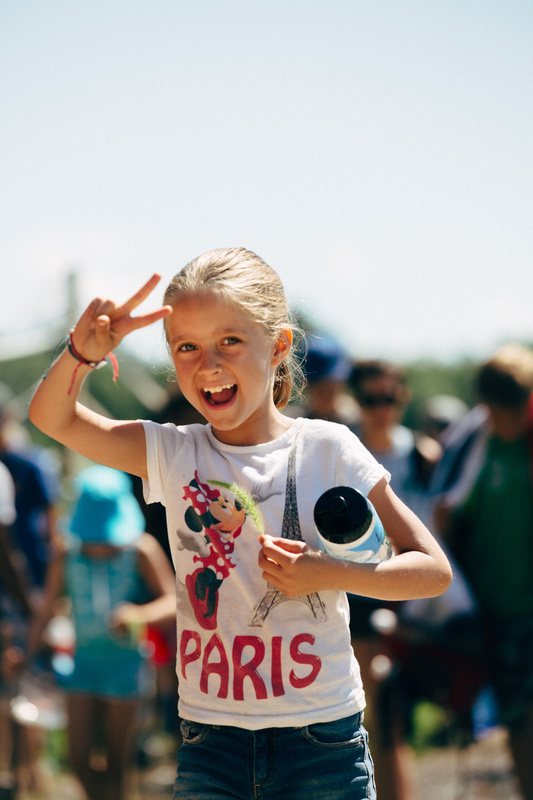 Whether you have children at camp, or if your children now have children of their own, you too can be like a child again, outside in the green and growing world. Our cooking instructor, Eva Szigeti, inspires us with her family's story of building a cob rocket stove in their backyard, and includes a recipe that can be made on an outdoor stove, as well as in your kitchen. I am looking forward to the summer and the prospect of outdoor activities associated with the warmest season. For our family, these include outdoor cooking and dining whenever possible. Cooking and eating in the open air connects us to the outdoors in the most comforting way. The fire, fresh breeze, and simple seasonal food, often prepared with the most primitive cooking methods, create an atmosphere that breaks the monotony of everyday cooking and everyday life. Taking the kitchen activities to the backyard is a good first step in embracing everything outdoorsy. In preparation for the upcoming season, our family decided to do a rather ambitious project – building a cob rocket stove in the backyard. The crew of builders consisted of a small group of children (8-12 years old) and myself. After being inspired and educated by a short how-to video, we got to work. The first step was sourcing the building materials. We didn’t need much: some clay, dry grass, a little sand, and water. Our budget for the project was zero dollars. Instead of money, we invested time, creativity, and lots of person-power. The acquisition of clay was the most physically demanding part of the job. Luckily, it was the first step of the process, and everyone felt very inspired and full of energy. Getting clay meant digging down to the subsoil. 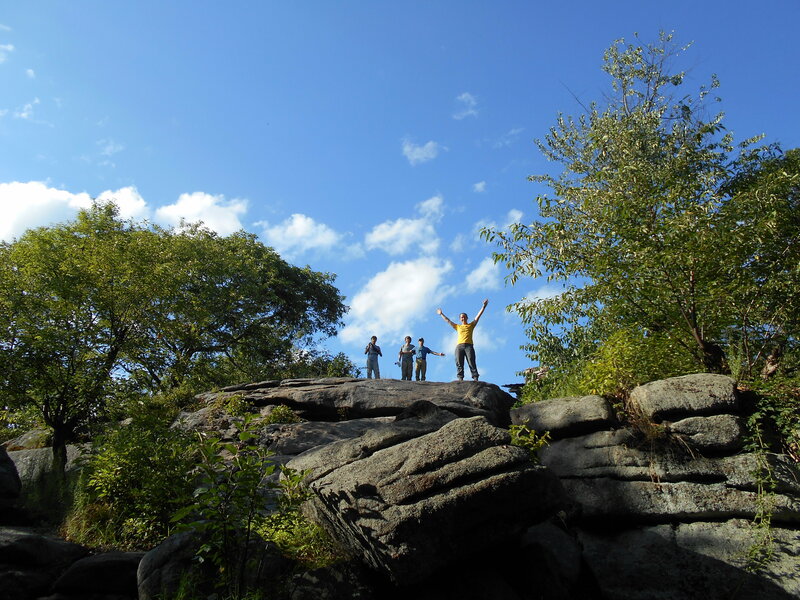 Digging in Rockland County goes just as you might imagine it would: meeting lots of stones on the way. It can get challenging and frustrating at times. A spade isn’t enough to do the job. The kids didn’t seem to mind the hard work. Those old enough to handle real tools in a safe manner, enjoyed taking turns using the pick-ax. We had a contest: who could dig up the largest stone. No one won. Getting out the largest one took a group effort. The next step was scouting the property for some dried grasses. Then the clay-based soil was put on an old tarp, mixed with some chopped dry grass and sand ‘stolen’ from the unused sandbox. Water was added and the ‘kneading’ could begin. We started working with plastic gloves on our hands, but soon the gloves were being pulled off by the weight of the sticky, wet clay. We gave up on them and confronted the mud with our bare hands. From there on, it was a full immersion into the process. The mud sort of became part of us, the strange feeling on the hands disappeared, and no one was bothered anymore by being muddy all over. A couple of children, tired of ‘kneading,’ cleaned the ground and drew the outline of the future cob stove with a stick. As soon as the mud dough was ready, we started to form the base of our rocket stove. Everything was going well until the wall was about 10 inches high. Then we had to stop. According to the instructional video, the whole stove can be built in a couple of hours. But our experience proved otherwise. The wall was slowly slipping to the sides under its own weight. We needed to wait for it to dry before continuing. The prospects for drying were grim. There was a strong rainstorm overnight. I was almost afraid to go out in the morning. I braced myself for a disaster, but our emerging structure was still there. It did not melt away in the rain. It took us two more days of building, with days of waiting (for the clay to dry) in between, to finish our project. Then, it was time to test our creation. Utilizing survival skills learned at camp, my son built a fire and gave a small lesson on fire building to the rest of the group. Finally, the sun-dried earth met the fire for the first time. Nothing cracked, nothing collapsed. Our cob rocket stove was ready for cooking….first we enjoyed the warmth and light from the fire. Soon after, we delighted in the aromas escaping from the heavy cast iron pot, and in a couple of hours, we feasted on the fresh, pleasantly smoky bean chili, made all the better by the satisfaction of a job well done. Click here for Eva's Cowboy Beans (kid-friendly Bean Chili) recipe! 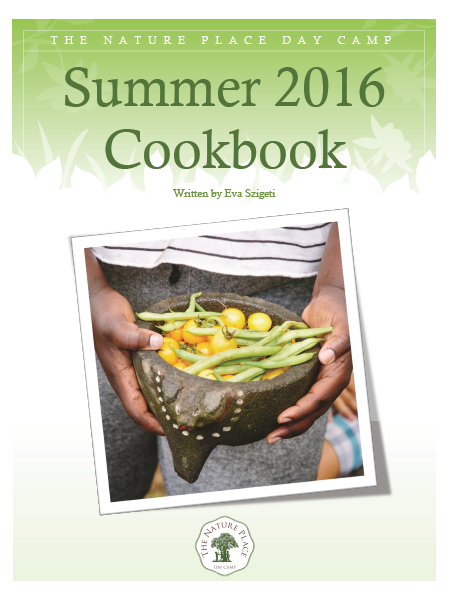 If you have a hunger for more of Eva's stories and recipes, you'll want to check out our digital version of Eva's cookbook from this past summer. A recipe corresponding to each of summer 2016's weekly themes is included, as well as pictures, and plenty of kitchen magic. After Uncle Mal and Slip McCloskey fixed the leak in Mrs. Sutherland’s basement, Mal decided we ought to do a spring clean-up in her back yard. I was eager to do this because when we were there a month ago, I noticed an old garage full of interesting looking stuff. I got Ricky to come along with us by bribing him with an ice cream reward. We rode over in Mal’s pick-up truck. He backed the truck down into the yard and stopped a few feet from the open garage door. We jumped out and ran around to the big open doorway and fixed our eyes on all things metal and wooden and old and mysterious. Uncle Mal came around the other side of the truck and handed us two pairs of small canvas work gloves. He said, “We ain’t going in there. We’re doing yard work!”. Reluctantly, we followed him to the right side of the building and into the back yard, which sloped down to the shore of Lake Antrim. It was a great place to have a back yard, right there on the lake. The only thing was that half of the lake was filled in by the New York State Thruway. The Thruway was as tall as a two-story house. It was close too; if you jumped into the water you could swim to the gravel in a few minutes. And it was loud—especially when a big eighteen-wheeler truck went by. Where we lived in Hillburn was close to the Thruway, but not this close. Uncle Mal stood clear of us and swung away with a grass sickle. We had a couple of leaf rakes and were pulling the leaves away from the side of the building. Where the yard dropped off to the water line, the garage had a lower room facing the lake. We walked around this back area and discovered that this end of the building looked like a little house. It had a couple of windows and a door in the center. We looked into the first window and saw some furniture arranged in there like someone used to live inside. “That was a very special place,” Mrs. Sutherland said from behind us. Uncle Mal walked around the old lady and opened the door with some effort, as it was jammed. He got it full open and told us not to touch anything. We stepped into the dank musty room and saw that cobwebs, like a hundred miniature fairy curtains, were everywhere--draped over wicker chairs and a plank table. There were three old steamer trunks, a bunch of garden tools, and an old-fashioned icebox. We stepped into the middle of the room. There was a feeling in this space, a sad feeling. We will also be hosting our final Open House of the season on Saturday, June 3rd at 1:00 pm. 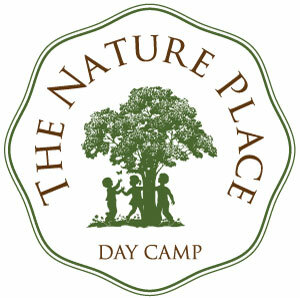 If you would like to join us, please RSVP to camp@thenatureplace.com. We will meet at the Lower School Building of the Green Meadow Waldorf School--307 Hungry Hollow Road, Chestnut Ridge NY. Hope to see you there! Wild food forager Paul Tappenden reminds us that there is such a thing as free (not to mention healthy) lunch, and it's growing all around us. Anybody who has spent any amount of time researching and reading about today’s food industry, will quickly conclude that the vast majority of “foods” on the market, particularly those marketed to babies and children, are bad for us. Trying to be a responsible parent in today’s toxic environment, is one of the most challenging undertakings we face. For this reason, it is important to introduce our children to the concept of growing our own food. 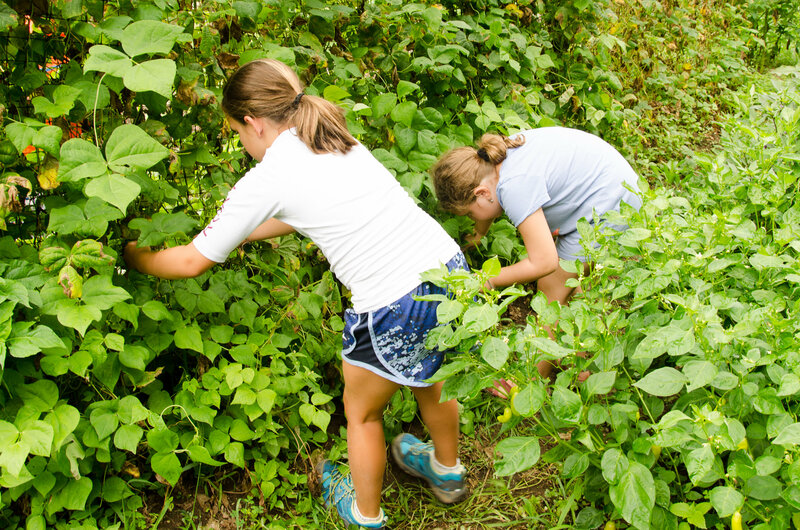 Just being in a garden and getting their hands in the soil can be of huge benefit to young minds. The connection to the natural world is vital to complete development. Most non-organic foods, even fresh vegetables, are likely to contain either toxic additives or residues that build up in the body. These ultimately contribute to chronic ailments, making it even more essential that we feed our children organically grown foods. 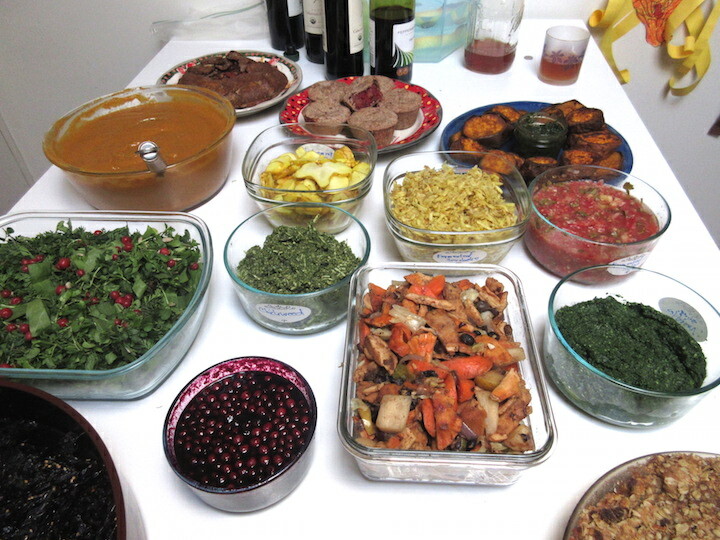 Of course, eating healthy can be pretty costly, but there are ways to reduce costs. For me, the answer has been wild foods. If you are a regular reader of The Dirt, you will have read about many of the seasonal edibles that I gather to help supplement my regular diet. Our gardens and local natural areas are filled with free, nutritious and tasty ingredients, there for the gathering. All we need to do is learn to recognize them and learn to use them. Even if we pick the occasional leaf and eat it, it can help to supply us with nutrients that may be lacking in our diet. 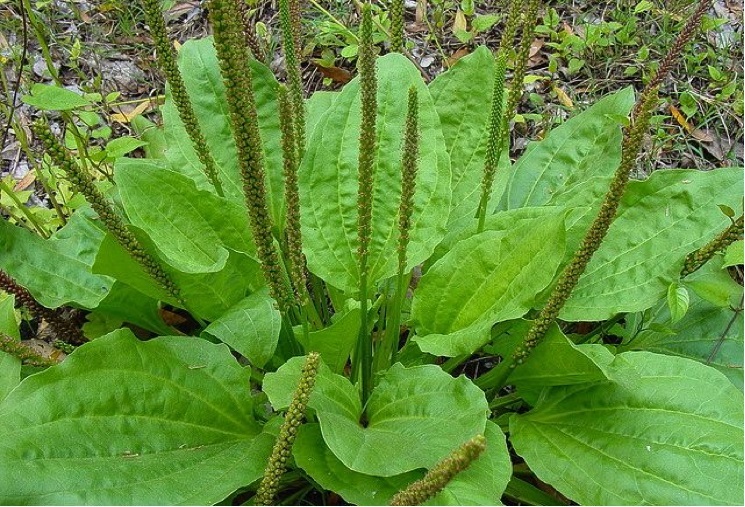 So, take the time to get to know some of the wild foods that surround us (even in our city parks) and share the knowledge with your children. Or, better still, if they attend the Nature Place Day Camp, they can teach you. That's all, folks! You've just finished reading the last monthly Dirt until September. We're logging off from the virtual Dirt, and heading out to play in the real dirt, all summer long. Won't you join us? 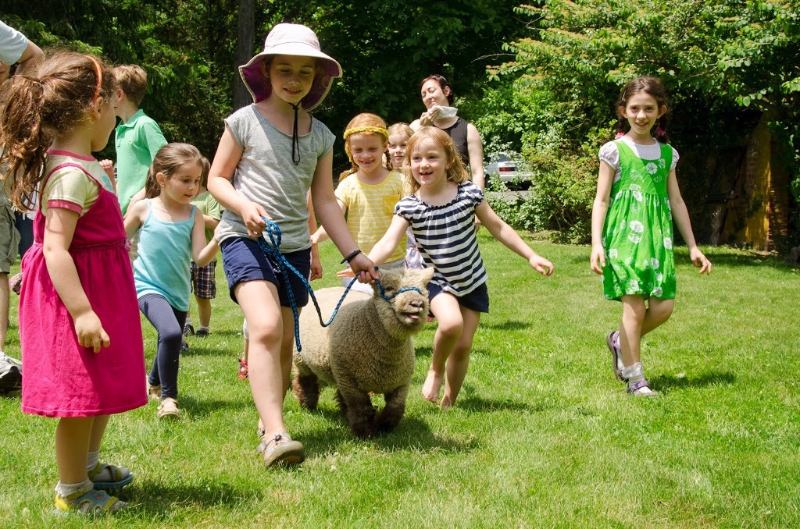 Camp Tours: leaving from the Sheep and Wool Festival on Sunday May 28th at 10:00 am and 12:00 pm. See details above. 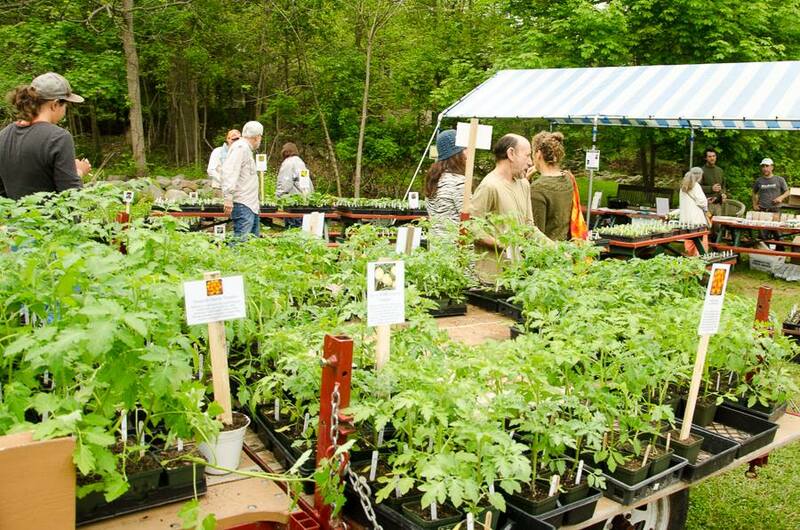 The Festival will take place at 285 Hungry Hollow Road, Chestnut Ridge NY 10977. Open House: Saturday, June 3rd at 1:00 pm. Meet us a Green Meadow Waldorf School: 307 Hungry Hollow Road. Please RSVP to camp@thenatureplace.com!